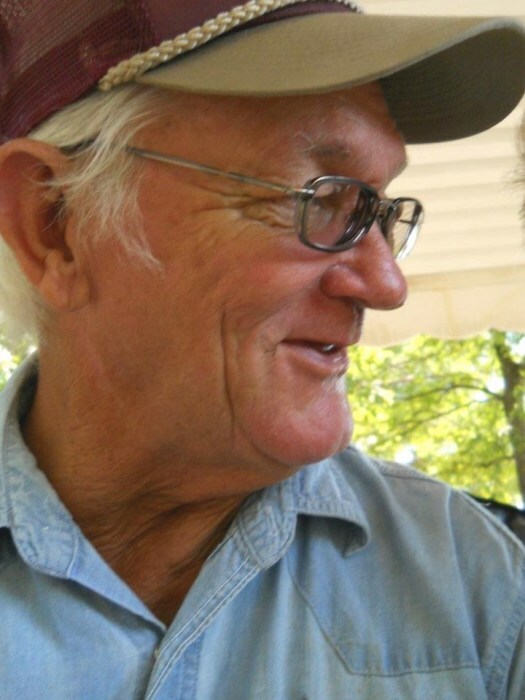 John Edward Williamson, 71, of Parkdale, died Saturday, January 26, 2019. Mr. Williamson was a native and lifelong resident of Parkdale. He was a veteran of the United States Navy, having served during the Vietnam Era, a farmer and a member of the Portland Baptist Church. He could do anything and had a passion for woodworking and enjoyed building with wood. He is preceded in death by a son, Gregory Scott Williamson in 1971; his parents, Edward and Muriel Royal Williamson and a brother, Gary Williamson. He is survived by his wife of 52 years, Nita Cox Williamson of Parkdale; his sons, Dewel Williamson and wife, Cathy, of Hamburg and Jerod Williamson and wife, Patricia, of Wilmot; a sister, Mary Jo Burns of Parkdale; two grandsons, Derik Williamson and wife, Jessica, of Monticello and J.C. Williamson of Hamburg; two nieces and two nephews. Funeral services are 2 p.m., Tuesday, January 29, 2019, in the Jones-Hartshorn Funeral Home Chapel with Bro. Carl Mason and Bro. David Sullivan officiating. Burial will be in the Cleveland Cemetery. Pallbearers are Derik Williamson, J.C. Williamson, Chris Hicks, William Lassiter, Robby Lassiter, and Richard Clifton. Honorary pallbearers are Michael Miller, Mitchell Taylor, and Keith Ladd. Memorials may be made to St. Jude Children’s Research Hospital, 501 St. Jude Place, Memphis, TN 38105.